Nimblebit, creators of Tiny Tower, have released it's next tiny game titled Tiny Death Star and it's available now. Much like Tiny Tower, players will use their tiny characters to build, you guessed it, a Death Star. Creatures and characters from the Star Wars movies make appearances throughout the game as you build floor by floor. For anybody who has played Tiny Tower or the other Nimblebit game, Tiny Planes, knows how much time in your life can be lost playing these addicting little 8-bit games. 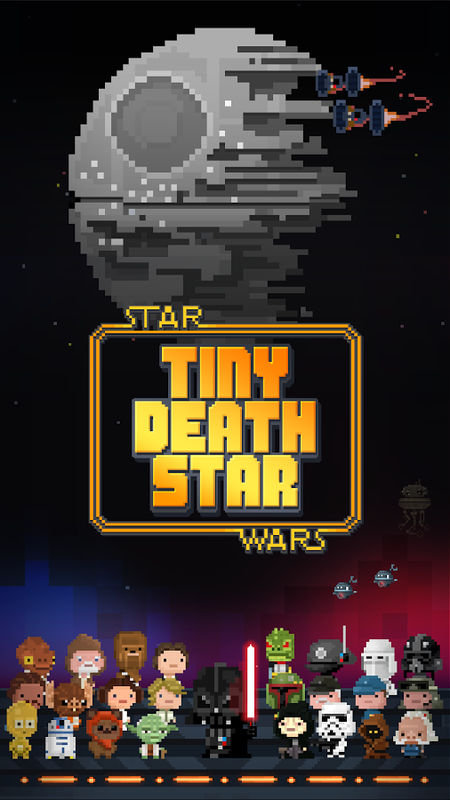 Tiny Death Star is available now, for free, in the app store and Google Play store.